The TX3 is a triple offset butterfly control valve with an elliptical sealing surface that is completely in contact at the final position only, and upon opening, all contact points are released immediately from the seat ring. The Flowserve Durco TX3 triple offset butterfly valve offers excellent shutoff capabilities, with the low torque and reduced wear benefits of a triple offset design. The laminated disc seal, in conjunction with the triple offset geometry, results in a design that can provide bidirectional, bubble-tight shutoff. 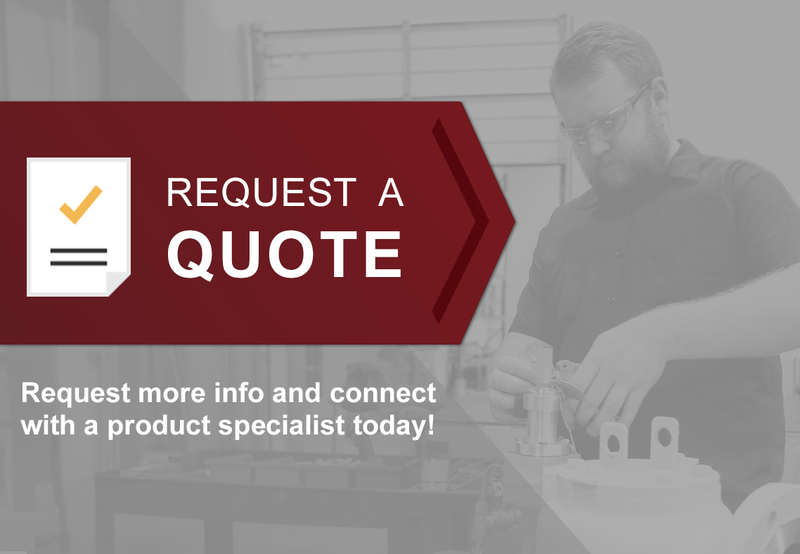 To size and select the valve necessary for your application, contact our product manager below, or find your local branch here. 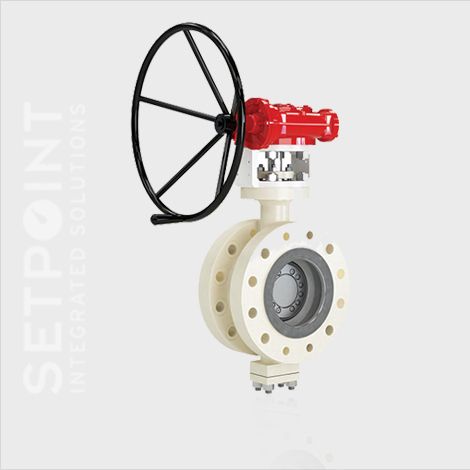 In addition to sizing and selecting this valve, Setpoint Integrated Solutions offers service on all brands and models of valves. Contact us for service here.